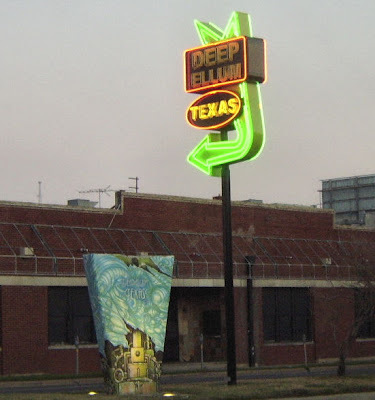 Part of my drive home from Dallas goes through the Deep Ellum part of Dallas. It used to be an area filled with clubs and bars. Now days there are still a few clubs, but it mostly looks like buildings with For Lease signs posted in the windows.